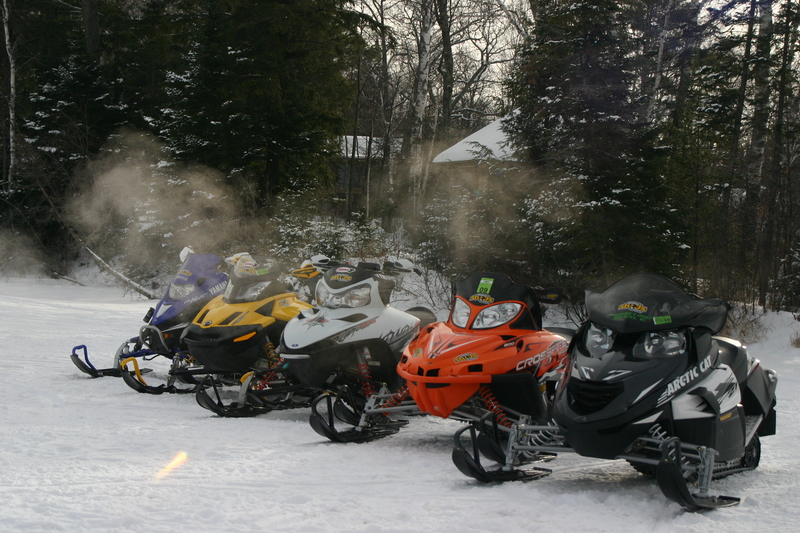 Come and Ride on some of the best snowmobile trails in the state of Wisconsin! 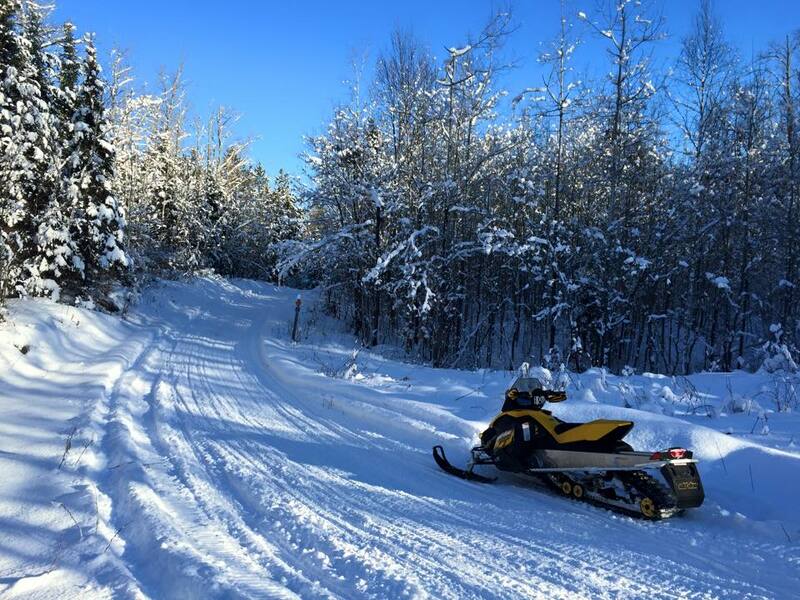 Bring your friends and family snowmobiling in the Cable Area of Northern Wisconsin, for some of the best trails & snowmobile riding on over 110 miles of groomed trails in the state of Wisconsin, located in Bayfield County. 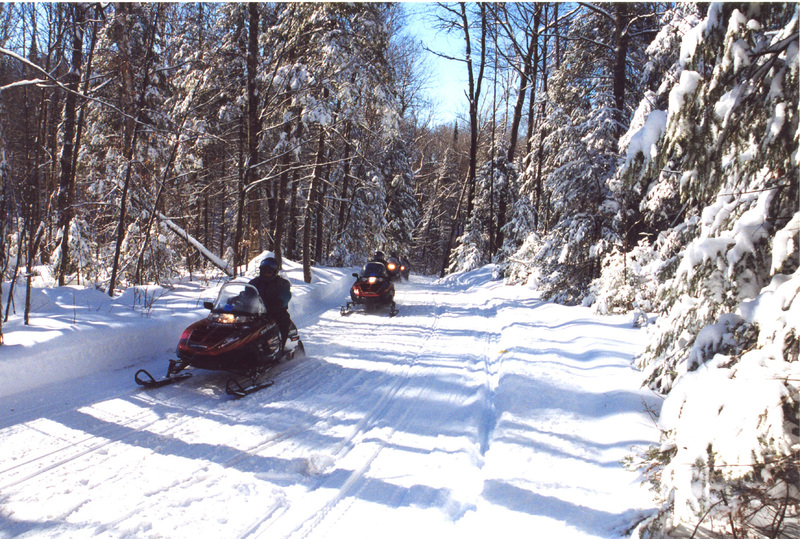 You will fall in love with the beauty of the area, the trail systems and cherish this winter retreat & getaway destination for years to come. 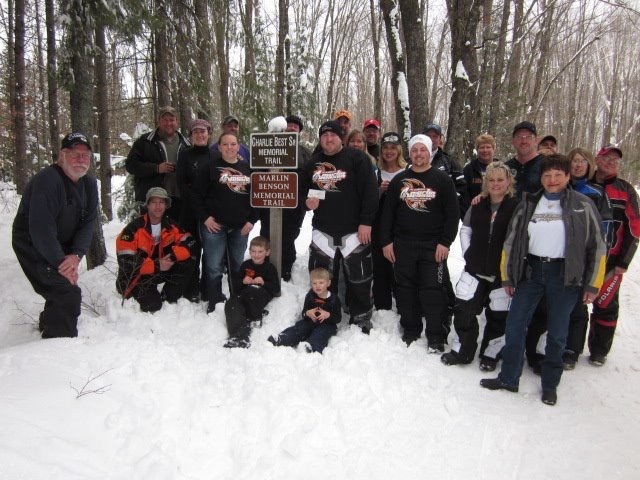 The Namakagon Trail Groomers Association was founded in 1974 to engage in non-profit activities within Bayfield County Wisconsin, to encourage and promote the safe and courteous sport of snowmobiling, to construct, maintain, and improve snowmobile facilities and trails, and to engage in social and fund-raising activities in line with these purposes. 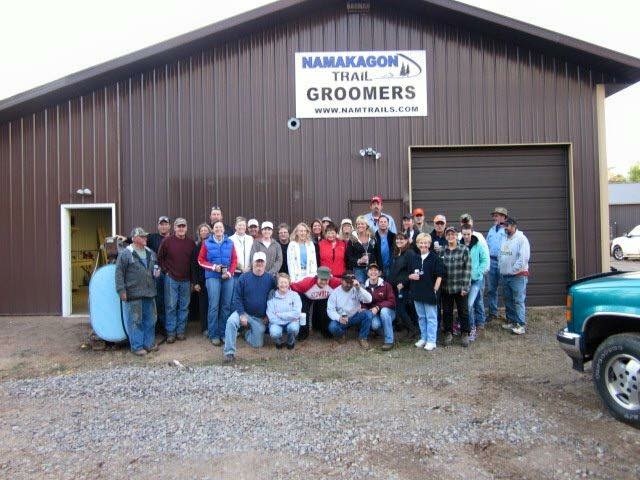 To date, the Namakagon Trail Groomers consists of over 358 members. 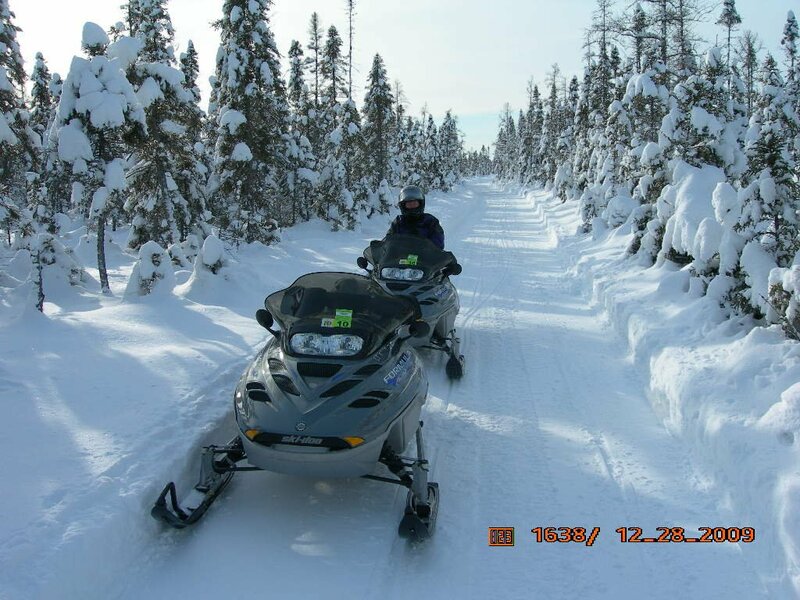 The Namakagon Trail Groomers Snowmobile Club is responsible for maintaining and grooming over 110 miles of scenic Northwoods snowmobile trails surrounding the Cable Area. 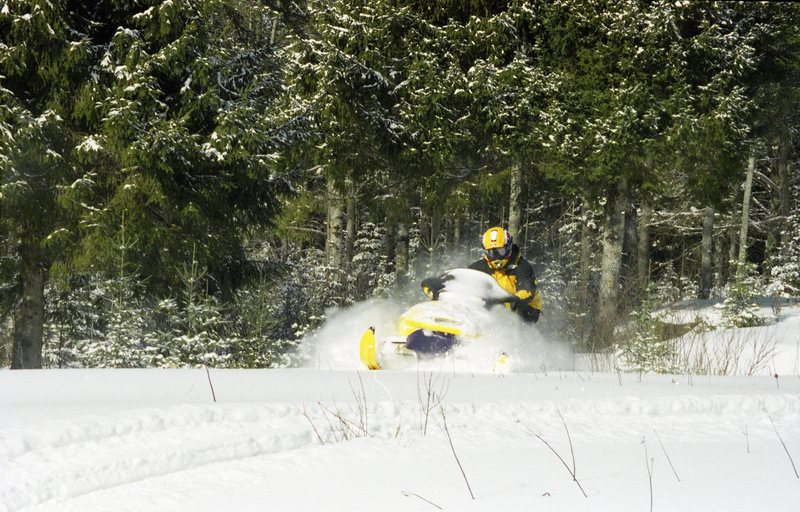 This website provides you with Up-to-Date Snowmobile Trail Conditions & Snow Reports of our Groomed Trails. 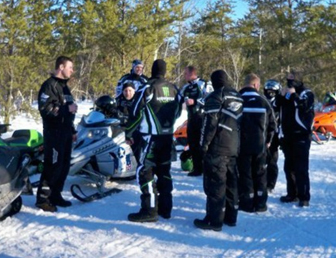 If you are interested in becoming a member of our organization, register online today! 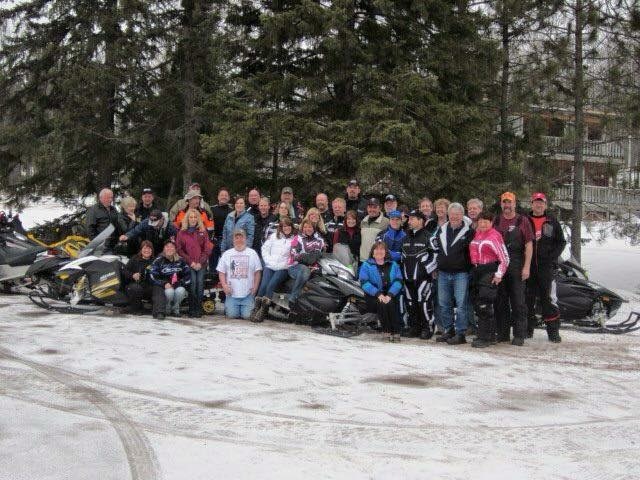 Current Members, please contact Cris Liebhauser to verify and/or update your email information. 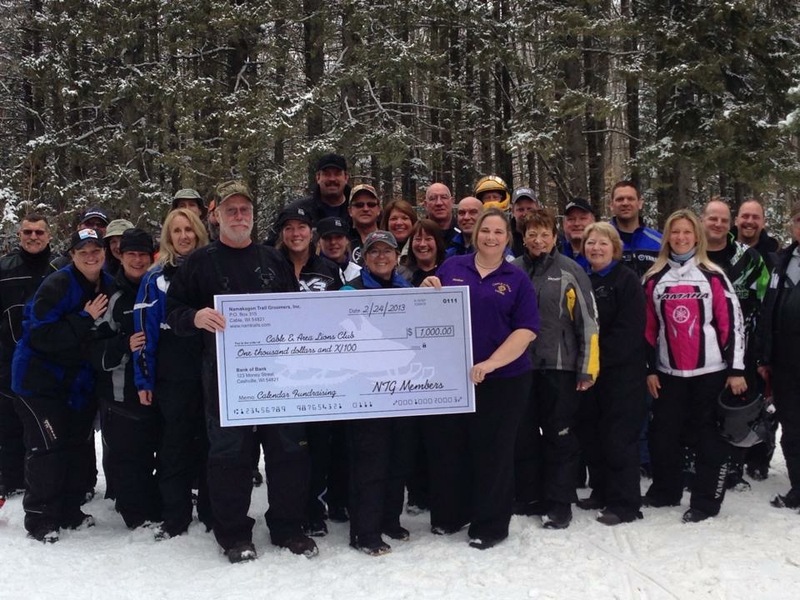 Click here to renew your current membership! 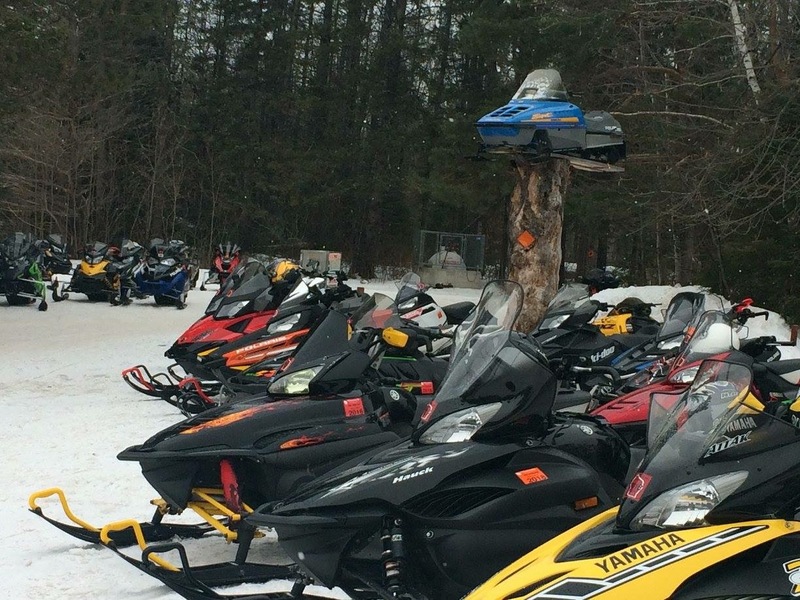 Be sure to select the renew option. 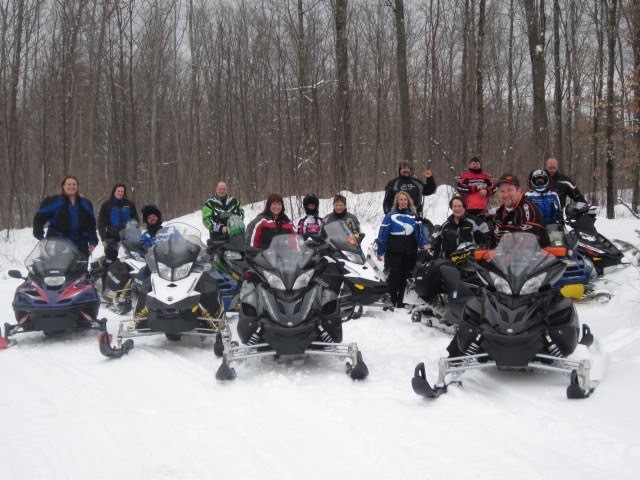 For more information about the Cable Area (winter retreat & getaway destination), we invite you to explore the Cable Area Chamber of Commerce website – www.cable4fun.com.